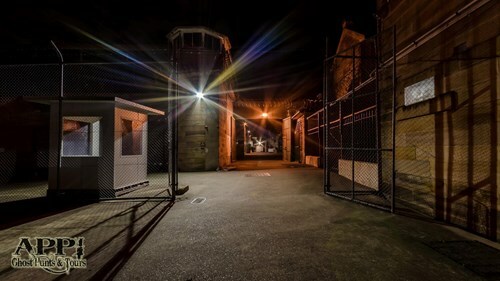 Join us for an interactive ghost tour of the daunting Parramatta Gaol! 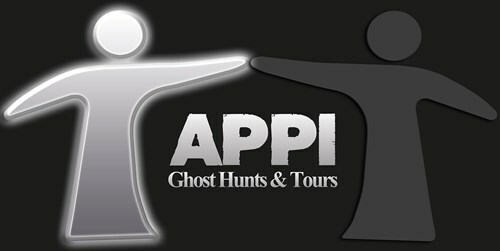 This night will include a tour of the gaol, and as we leave the wings, we will conduct an experiment to see if any spirits are around and wish to play with us. With nearly 200 years of history, this grim and very atmospheric prison, built in 1837 is now one of the oldest surviving jails in the country. The historical Parramatta Gaoll was home to thousands of convicts after first opening its doors. During the 19th Century the prison was used for men and women, and was a back up for inmates from Cumberland Asylum, or those who were deemed Criminally Insane. Following the outbreak of the First World War, the prison was transferred to the Cumberland Asylum, as most of the men in Australia were overseas fighting in the great war. It returned to civilian use in 1922 and from then on was a major industrial prison. It closed its doors for the final time in 2011. There have been many reports of ghostly figures sighted at this imposing location, however due to the many deaths and harsh treatment suffered by Men Women and even Children here; this should come as no surprise. Parramatta Gaol is truly one of the most foreboding and terrifying buildings that you will ever see, with a past so gruesome inside this incredibly haunted building, who knows what the night ahead may have in store in for you!